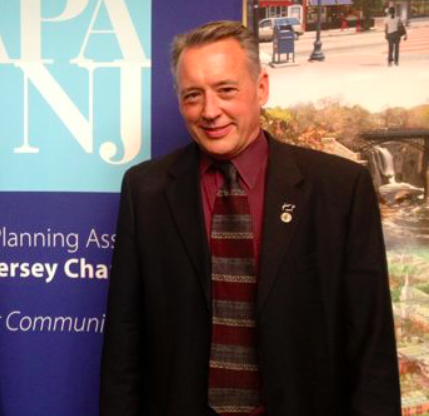 Toms River will bid farewell to its longtime planner, Jay Lynch, Dec. 31, officials said. Lynch, who worked in land use and planning for four decades between private and public sector positions, has been influential in shaping Toms River’s growth by way of its master plan. Lynch also directed the township’s various land use departments. Lynch will be honored by the township for his service at the Dec. 27 council meeting, the final gathering of the governing body for the year. Lynch will be replaced by David Roberts, who previously worked at Maser Consulting, and served as a principal of CMX/Schoor DePalma. Roberts specialized in smart growth strategies and redevelopment in his prior role, according to a summary issues by the township. He has previously held public roles in Asbury Park, Sussex County and Norwalk, Conn.
Roberts will earn $140,500 per year, the same salary as Lynch, officials said.